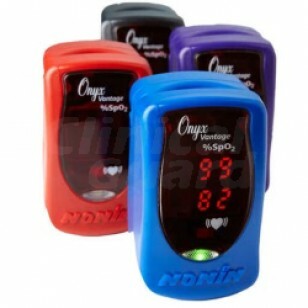 Nonin Medical’s Onyx Vantage 9590 finger pulse oximeter provides accuracy you can act on. It is built to last and provides proven accuracy in the widest range of patients and settings. From pediatric to adult, light to dark skin, and good to low perfusion, the Onyx Vantage 9590 dependably meets your clinical needs. Backed by responsive in-house customer support from the inventor of the world’s first fingertip pulse oximeter, the Onyx name is trusted by millions of clinicians worldwide. 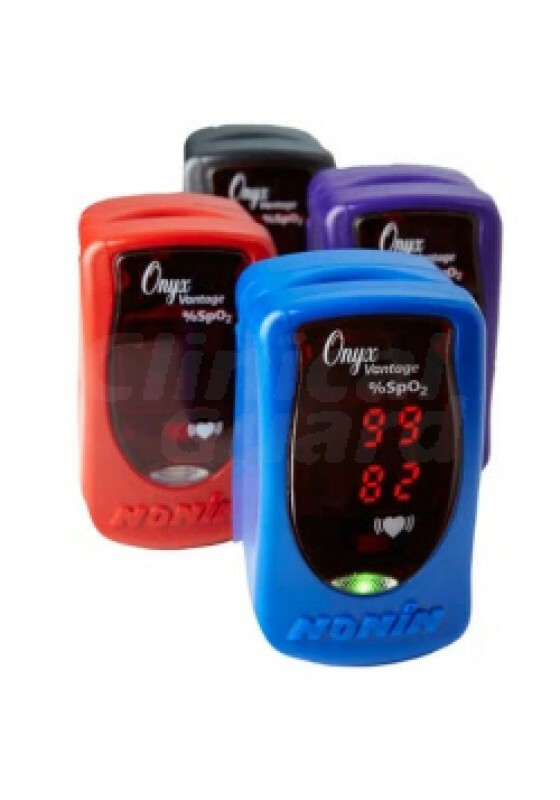 The Nonin Onyx Vantage 9590 is a valuable tool in any situation where a fast and accurate reading of blood oxygen saturation and pulse rates are needed. Intended for use by health professionals, the Nonin Onyx Vantage 9590 is a valuable tool in any situation where a fast and accurate reading of blood oxygen saturation and pulse rates are needed. Automatic operation when applied to finger. 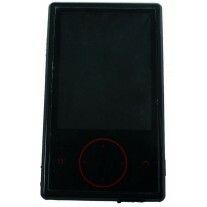 Three color Pulse Quality Indicator to provide assurance of reading quality. No periodic maintenance is required. Comfortable to carry anywhere with a weight of 60 g (2 oz.). Clinician-facing, brilliant, easy-to-see LED SpO2 and pulse rate can be read from any angle, day or night. Three-color pulse quality indicator LED Provides a quick assessment of patient pulse quality. Operating: Approximately 6,000 spot checks or 36 hours of continuous operation using new alkaline batteries.